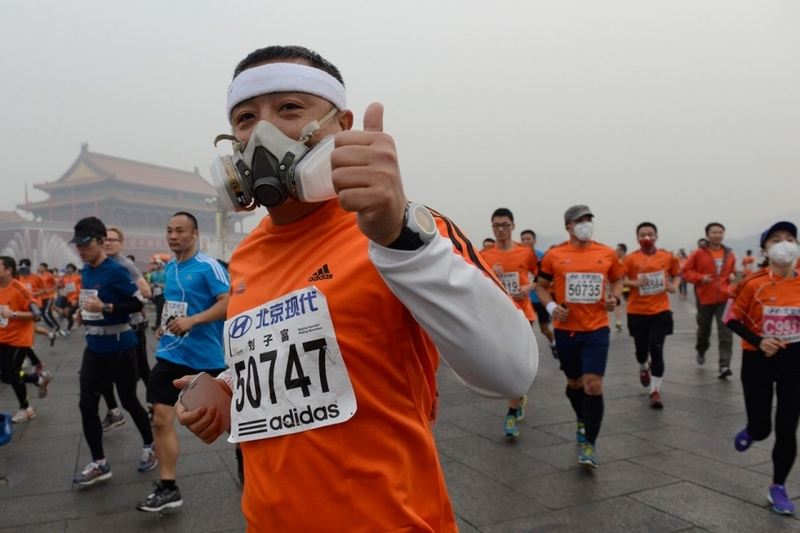 There has been a sharp increase in the sale of condoms and sportswear in Beijing, the Capital of China, following the increase in air pollution. This result was rather surprising since it is expected that the sale of masks and air purifiers will increase in such a scenario, instead of condoms. Taobao.com, which is the largest online shopping website in China, has released the search terms for the last week, which clearly indicate that “condoms” were searched more in those cities which had heavy smog. 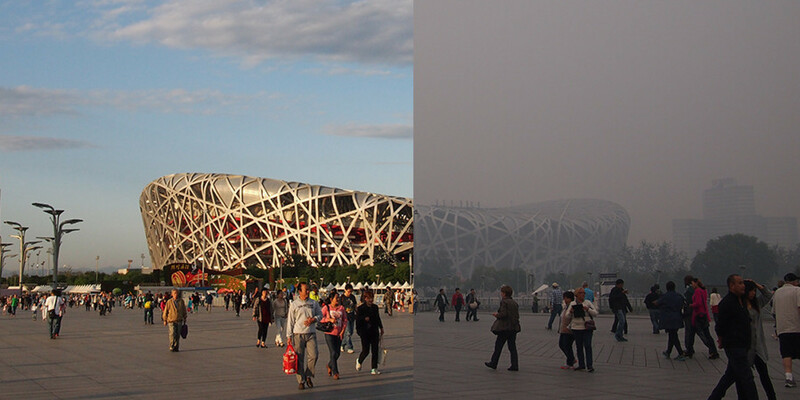 Beijing, the city of over 22 million people, has been covered by heavy smog for several weeks now. This resulted in the issue of the first ever red alert on Monday, and it is expected that the pollution levels will remain the same till December 10. Increase in sales of condoms in Beijing and some northern cities was much greater than thosewhich had lesser pollution. Even more surprising was the fact that sportswear sales increased as well during this time period.Residents wanted to go for exercising outside once the air was cleaner, which explains the rise in sportswear sales in cities with haze. 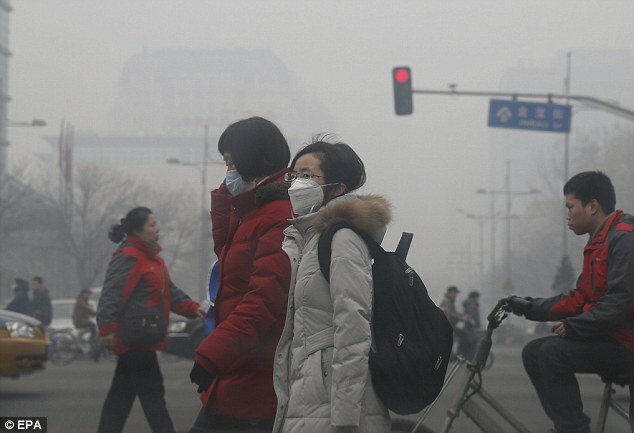 Beijing is taking the matter extremely seriously, and has undertaken several pollution control techniques which involve stopping industries for the time being; these industries are the primary contributors to the increasing levels of air pollution in the city. Besides, they have also prevented movement of vehicles with odd and even number plates, which will continue till Thursday noon. Several parents were angry regarding the fact that schools were closed, since they had to stay back and take care of their children. Besides, they believed that schools have better equipment to tackle smog poisoning. Very few houses have air filters, whereas several schools recently installed air filters by collecting funds from the parents. According to one of the residents, staying and learning at school is much better than staying at home, especially in this situation. Despite the ban of burning of coal in several parts of Beijing, it is still used extensively in all the rural areas including the smog affected Northern provinces, for heating purposes. “The main cause is the widespread use of low-quality coal in rural regions and in areas with a lack of environmental supervision.” saidXie Shaodong, an environmental professor.